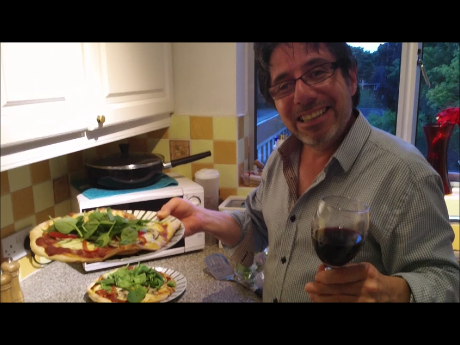 With Organic September well underway, Weybridge radio presenter and social entrepreneur David Durant has started a series of free video tutorials showing how to prepare and cook simple, healthy organic food. These short videos are designed to inspire and encourage people who may not have much experience in the kitchen to cook organic and fresh. 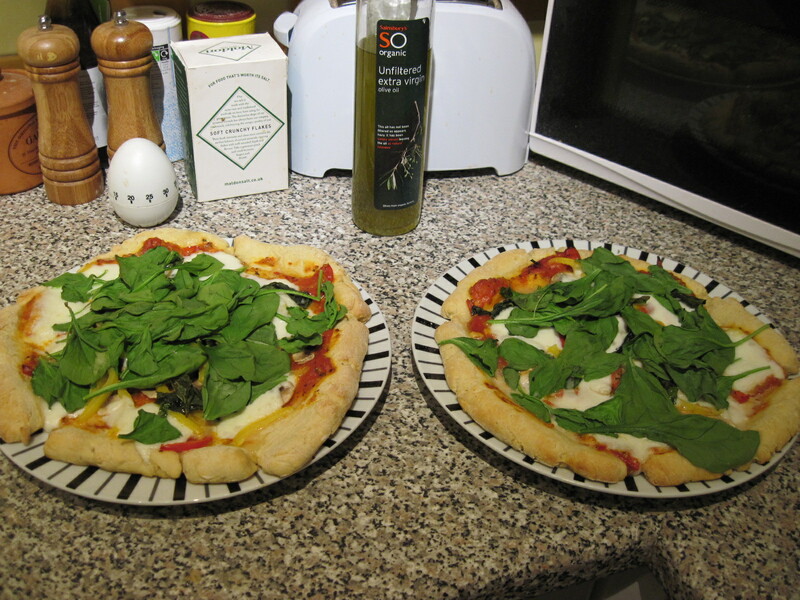 David keeps things simple and often goes back to basics, for example showing how to peel and chop an onion and for those who feel more adventurous, how to make pizza. These videos are produced by Media for Good, a not-for-profit venture and creator of It’s All Good Radio Show, which shines the spotlight on people and businesses who are doing things differently to create positive change towards a more sustainable and peaceful World.